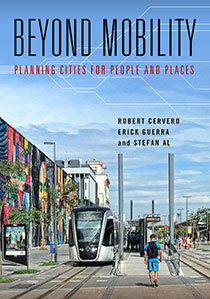 Robert Cervero is Professor Emeritus of City and Regional Planning at the University of California, Berkeley. 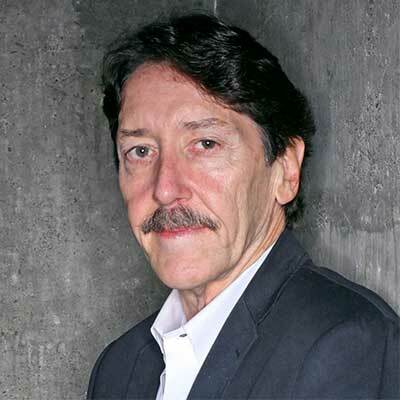 He is the author of six books in the urban transportation field, including The Transit Metropolis, Transit Villages for the 21st Century, Paratransit in America, America’s Suburban Centers, and Suburban Gridlock, as well as numerous articles and research publications. He was a contributing author to the recent IPCC (International Panel on Climate Change) Fifth Assessment and UN-Habitat's Global Report on Sustainable Mobility and in 2013 was ranked among the top 100 City Innovators Worldwide by UMB's Future Cities. Cervero is an experienced consultant and advisor, and has conducted an evaluation of car-sharing in San Francisco, and case-based research on transportation and sustainable urbanism. He is also active on the international scene, advising and conducting research in Bogota, Colombia and Xi’an, China. 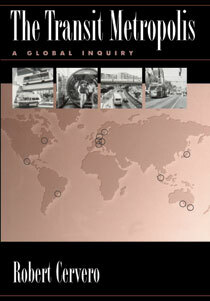 He won the 2003 Article of the Year for the Journal of the American Planning Association. Cervero is a Fellow with the Urban Land Institute and the World Bank Institute, and serves on the editorial boards of several international journals.